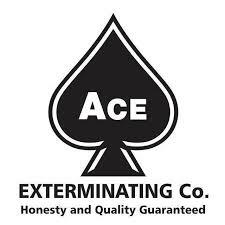 As part of the commitment to offer the necessary services you may need during your inspection period, SCHI, LLC has partnered with Ace Exterminating, Inc. Ace has a 4.8 star feedback rating on Google. If you elect to have a WDO (wood destroying organism) inspection performed, S.C.H.I, LLC will schedule that service and make every effort to deliver the results (not guaranteed) with your inspection for the fee of $85. They also provide other services such as free fungus inspections, debris removal, moisture barrier and insect control. For any reason you prefer to choose a different company, please reach out to SCHI 24 hrs prior to the inspection time and this service can be cancelled with your fee refunded.